/ Is New Zealand really safe? 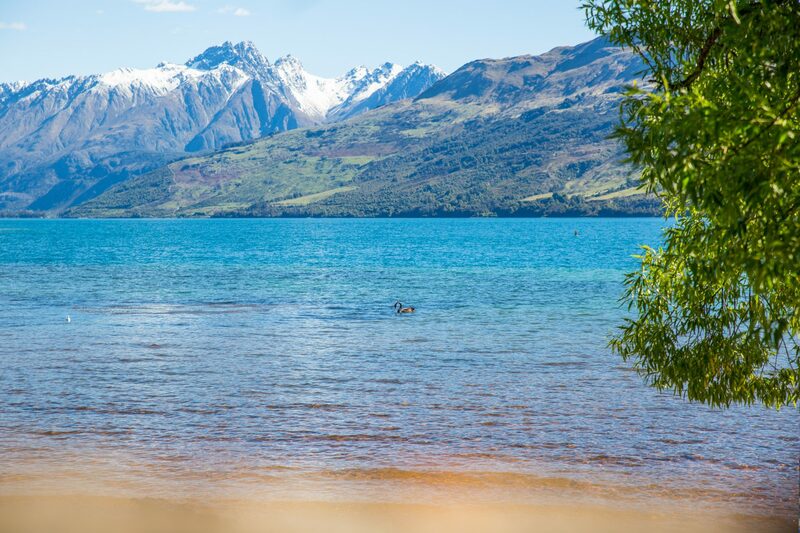 New Zealand is known to be one of the safest and most peaceful countries in the world, with its beautiful landscapes, rivers, volcanos. New Zealand is exceptionally safe when compared to so many other high-crime countries out there like Brazil, United States or Germany. 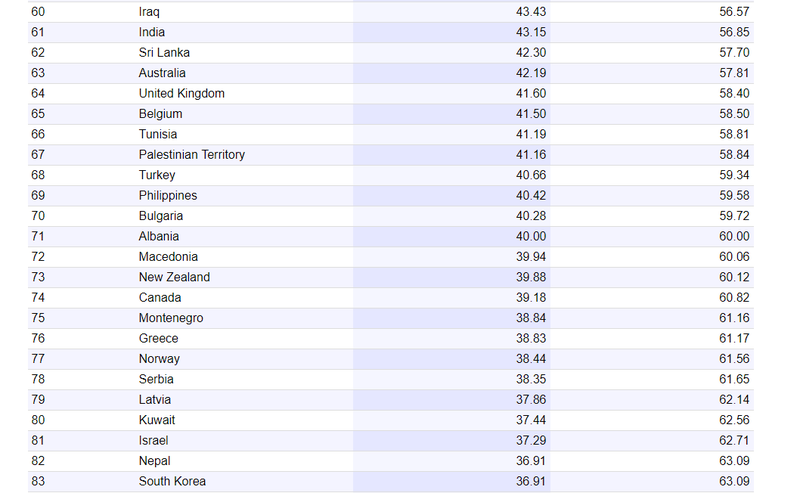 However, the real question here is, is New Zealand just safe compared to other countries? Or is it really safe? According to the Worldwide crime index of 173 countries in 2018, New Zealand is at number 73, with a crime index of 39.88 and a safety index of 60.12, which categorizes it as one of the safer countries in the world, compared to other high-crime countries on the list. 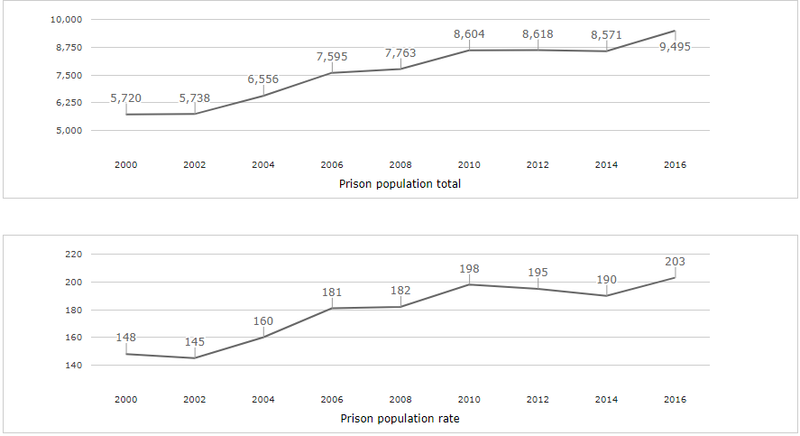 The world prison population trend of New Zealand shows a large increase in rate between 2000 and 2016 from a 148 in 2000 to 203 in 2016. In the year 2015, there have been 24,035 violent crimes in New Zealand in just public places, with Auckland being one of the most affected cities, and this doesn’t even include the number of homicides. The national average rate of assaults, sexual assaults and robberies was 52 crimes per 10000 people. But the good news is, the latest reports by New Zealand Police shows that total victimisations in New Zealand have decreased in the last 12 months by 3.9% and assault victimisations went down by 1.4% compared with the last 12 months, which reflects an improved scenario since 2016. However, while homicides and assaults have seen a decrease over the last 2 years, statistics show that out of the totality of crimes that happen in New Zealand, crimes against property is as high as 77% and crimes against people is as low as 23%. When we look at crimes against property, burglary is most common with a staggering 49,495 number of burglaries in residential properties and 16,686 burglaries in non-residential places, which means 7.5 burglaries out of 10 are residential burglaries and most of them happen in early afternoon. So, while New Zealand is definitely safe, burglaries seem to be a problem. So, how do you protect yourself from burglaries? Make sure you clear your mailbox regularly, especially if its holiday season. Burglars tend to check mailboxes to figure out if someone is home or away, and chances are if you are home, they are not going to break in while you are home. If you are going away and no one is going to be home, you could request your neighbor to clear out your mailbox every now and then. If you are going out to dinner or a movie later in the evening, leave at least one of the lights at home on before you go. Burglars tend to target places that have no lights on, because it means no one is home. Leaving a light on could help. Home alarm systems are becoming increasingly common in homes. This way you can be safe whether you are home or not. You could get a home burglar alarm or a full security system. Burglars go around looking for expensive things if they break in. You can protect your valuables by installing a safe that is password protected. Safes cannot be broken into or moved, due to their mechanism, so it is definitely worth considering. For times that you are away from home, security cameras at the front door and a few other access points around the house would be a good idea, especially if you are going to be away from home for a long time. This way, you can keep an eye on things through your phone from time-to-time and make sure everything is alright. Make sure to install them at a good height, that someone can’t reach out to and damage.